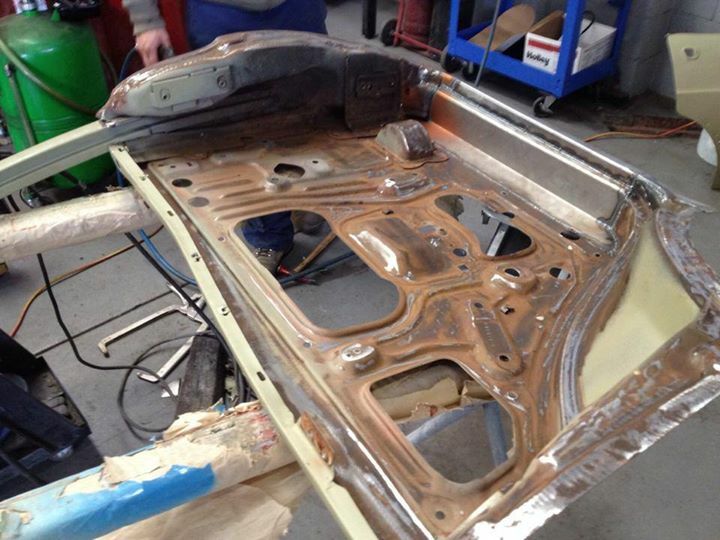 Here are a few more photos of some of Roland's amazing rust repairs on our XY Falcon restoration. 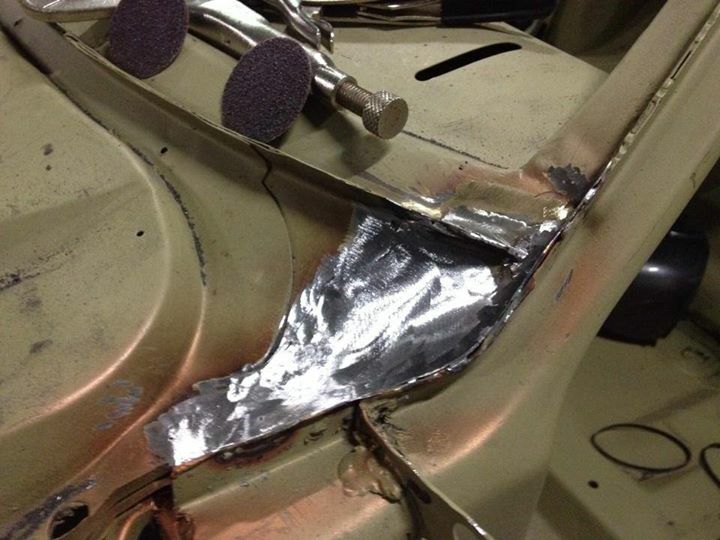 The owner came in this afternoon and was blown away by the quality of the repairs. When the customers are happy, I'm happy! Well done Roland.